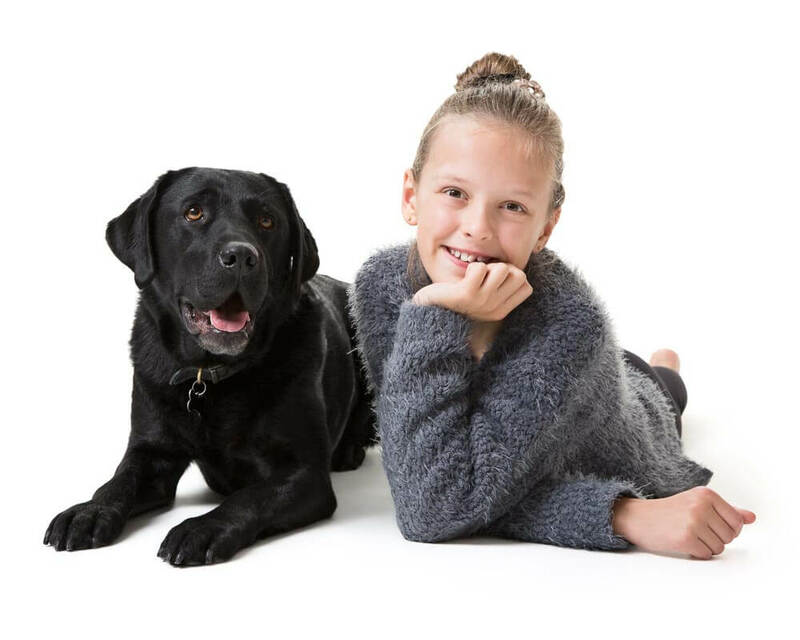 This young girl and her dog came in to our Thame studio for a portrait experience recently. I think the images show exactly how much love she has for her dog. What a wonderful image to display on the walls of the family home. If you’d like to record the love for your dog and have your own portrait experience, then simply contact us here.